Discerning cocktail lovers and fans of Made in Chelsea are in for a treat on Tuesday March 22nd. 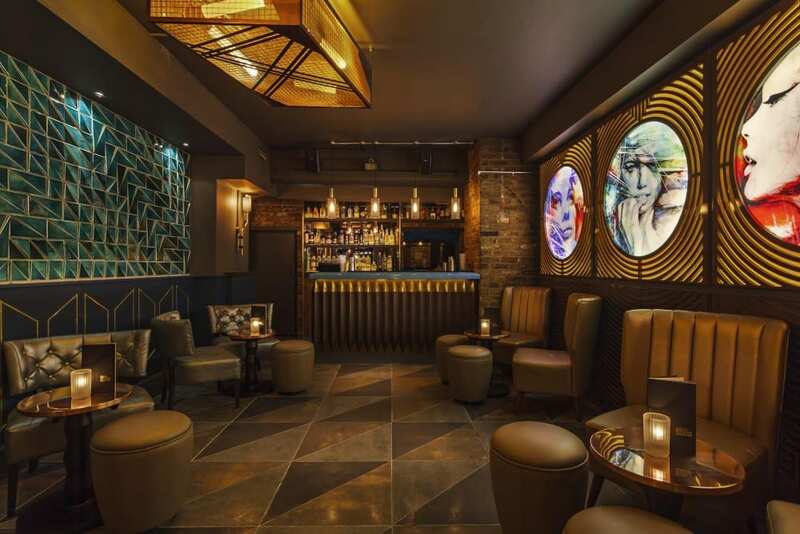 Dirty Martini – one of London’s fastest growing bar groups, with seven venues spread across the capital – have teamed up with Made in Chelsea’s Mark Francis-Vandelli for a one off Martini etiquette masterclass at Dirty Martini’s Hanover Square outpost in Mayfair. Offering guests an exclusive opportunity to embrace their inner James Bond with one of the globe’s most sophisticated cocktails, though it takes more than a splash of vodka and vermouth to guarantee instant classiness. Instead, a number of tips on drinking a Martini with elegance and style will be delivered by Mark on the evening, taking over the space’s Cocktail Cavern. What’s more, a professional catwalk model will also be on hand to demonstrate the do’s and don’ts of how to walk, dance, and even flirt with a Martini in hand, and guests will be given the chance to test their own Martini manners with guidance from Mark himself. 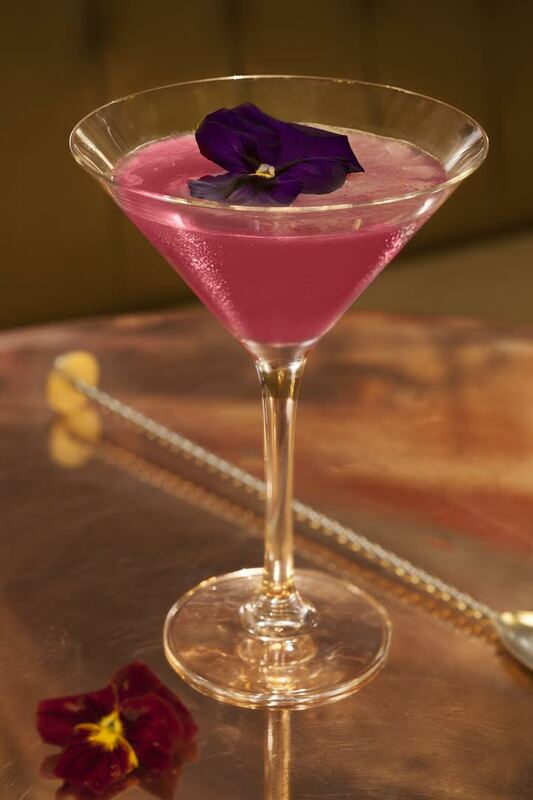 On the evening, Mark will select three cocktails from the Dirty Martini to be served at the masterclass, one of which is for an acai and wild tea Martini, the recipe for which is this week’s featured recipe. Add all ingredients to Boston mixing tin. Add cubed ice to Boston mixing tin. Double strain into chilled Martini glass. Further information on Dirty Martini and the Martini Etiquette Masterclass can be found at dirtymartini.uk.com.